The Australian Legislation Amendment (Strengthening the Requirements for Australian Citizenship and Other Measures) Bill of 2018 is now on its second reading out of three readings. If there are no disagreements between the Houses, the legislation amendment will finally pass and will be presented to the Governor-General for assent and it may come into effect immediately. Applicants must live in Australia for four years and must be a Permanent Resident for at least 12 months, and has no more than 90 days of total spent outside Australia before making an application. Applicants will now have to be in Australia for eight years with four years of Permanent Residency prior to submitting an application for Australian Citizenship, with no more than one year total spent outside Australia. It doesn’t require the applicant to take English Proficiency Examination. Applicants applying for citizenship by conferral will need to undergo a separate English language test that will examine the applicant’s listening, speaking, reading and writing skills. A multiple choice type of Exam which consists of history, government, values and responsibilities of an Australian Citizen. 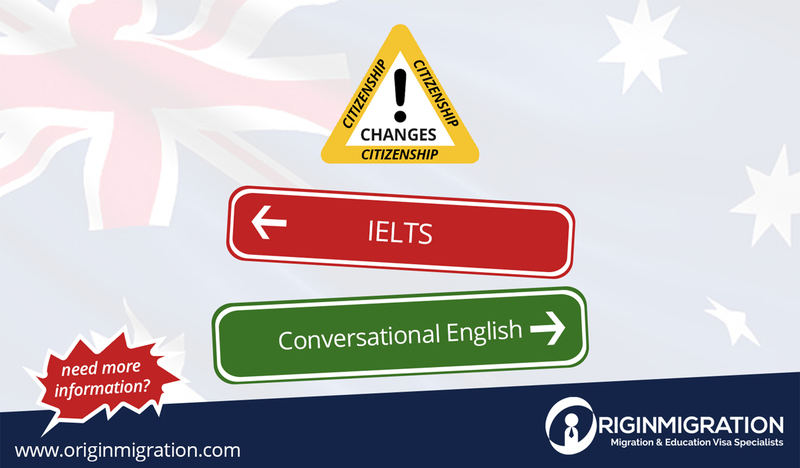 There will be updates in citizenship examination that will show your understanding in responsibilities and privileges as an Australian Citizen. Also, if the applicant has failed three (3) citizenship examinations, he/she must wait for two (2) years to retake the exam. 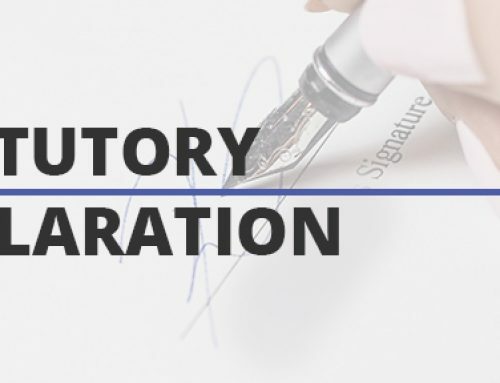 There will be additional requirements to demonstrate your integration into Australian Community by providing necessary documents such as employment, proof of tax, school enrollment for children (if any). The applicants who is 16 years old and above will now pledge their allegiance to Australia for all streams of application. 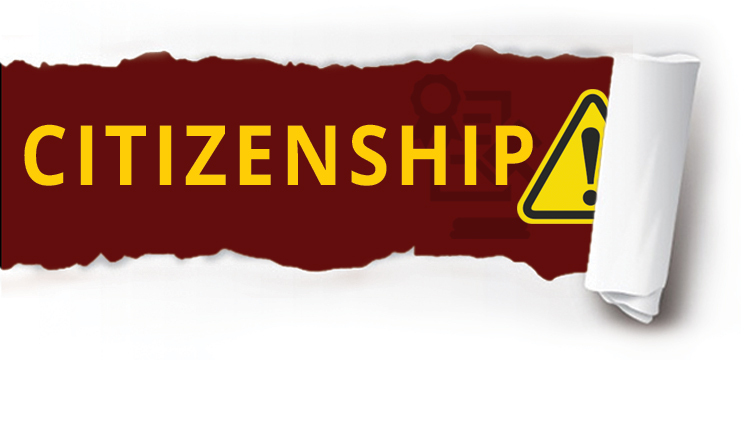 As being said that, the government was once wanted the Citizenship Reform to take effect from 01 July 2018. 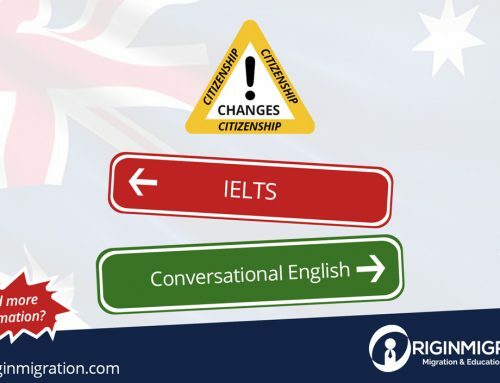 However, the Minister for Citizenship and Multicultural Affairs said in one of his media interview that the government is still assessing the English proficiency test from 5 bands IELTS score to Conversational English instead, and working on the details of the revised legislation and proposed amendments may take place at any time.